Choose between a yearly, 6-month, or 3-month payment plan. YogaMakes Members get complete access to all courses and classes. When you join you get your personal yoga teacher online with videos (teachings, classes) that cover all aspects of yoga. YogaMakes focuses on yoga classes, breathing, relaxation, healthy eating and a peaceful mind. YogaMakes will help you integrate yoga to your daily life in order to achieve a healthy lifestyle. The idea to start YogaMakes came from a wish to give back. To give back what yoga has given and brought to us. We want to remove the mystery and exclusivity that has surrounded the yogic tradition and make the knowledge available to everyone. 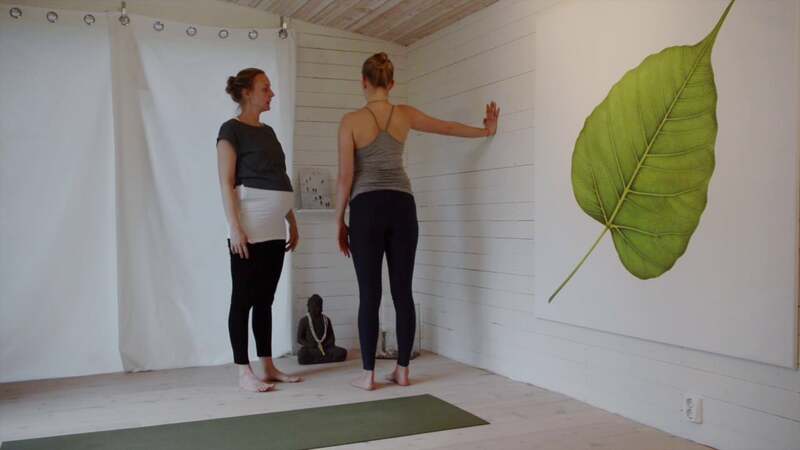 We want as many people as possible to have the opportunity to study yoga in depth, and in this way we hope to spread some light into people’s lives. We also wish to spread light into the world by helping those who need support. Get access to all YogaMakes classes with one subscription. When you join YogaMakes, you get your personal yoga teacher online, complete with videos (teachings, classes) that cover all aspects of yoga. Choose between a yearly, half-year or three-month membership. Once your payment is confirmed you will get complete access to all courses and classes offered by YogaMakes. You receive full access to all videos with any subscription. On our quest to share the light of yoga with everyone we are offering a completely FREE education in Yoga. The training is open for students globally who have at least six months of prior regular yoga practice, and the only requirement is that you give back by teaching at least one yoga class for free per week.